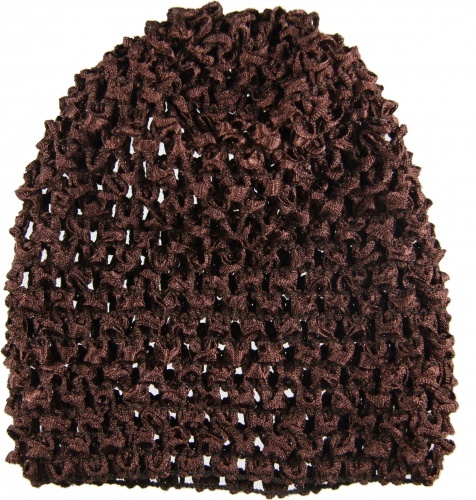 Dress your baby girl for that special outing in this fabulous Dark Chocolate Brown Infant Waffle Crochet Beanie. This fits snugly on her head and will match any brown outfit. Wear it alone or add on any of the daisy flowers or "411 topper series" bows that are both on alligator clips. All you have to do is slide the clip through the waffle openings and you can make this 1 hat look like many different ones.